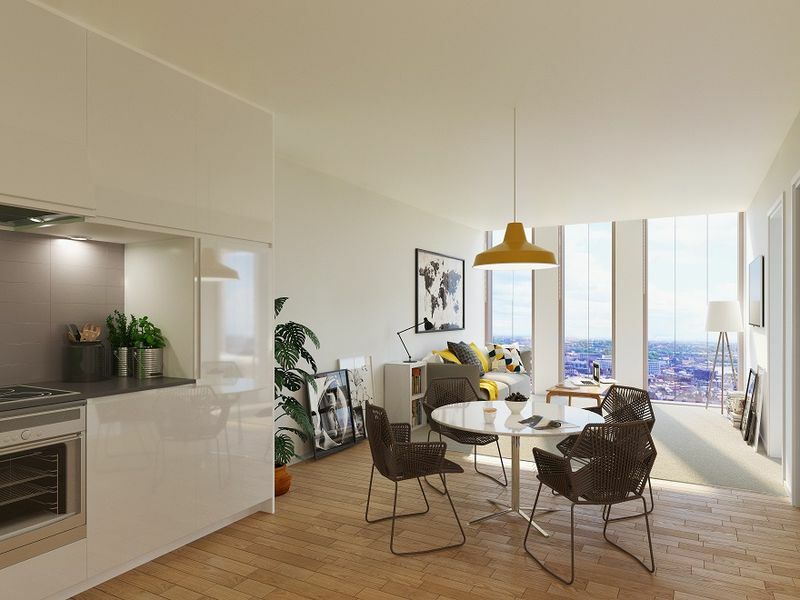 Hadrian Tower is our latest residential buy-to-let development located in the city centre of Newcastle upon Tyne. 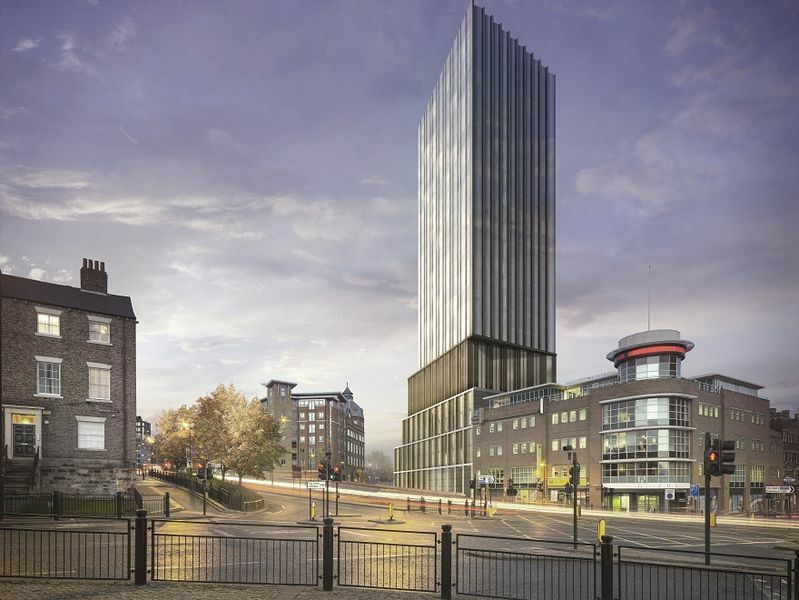 The 82-metre building is set to become the beacon to Newcastle’s skyline, comprising of 165 contemporary one and two-bedroom apartments scattered across 26 floors. 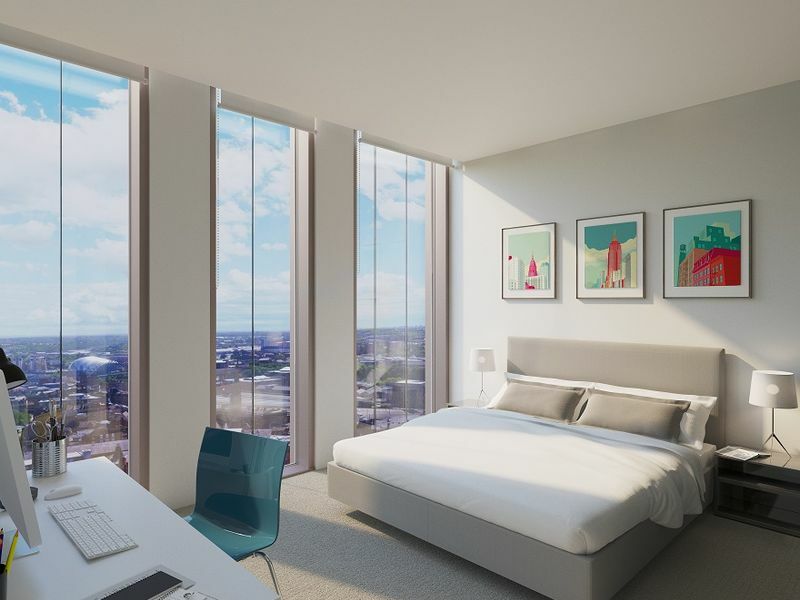 Hadrian Tower will offer residence luxurious city centre living with each unit designed with high-quality fixtures and fittings. 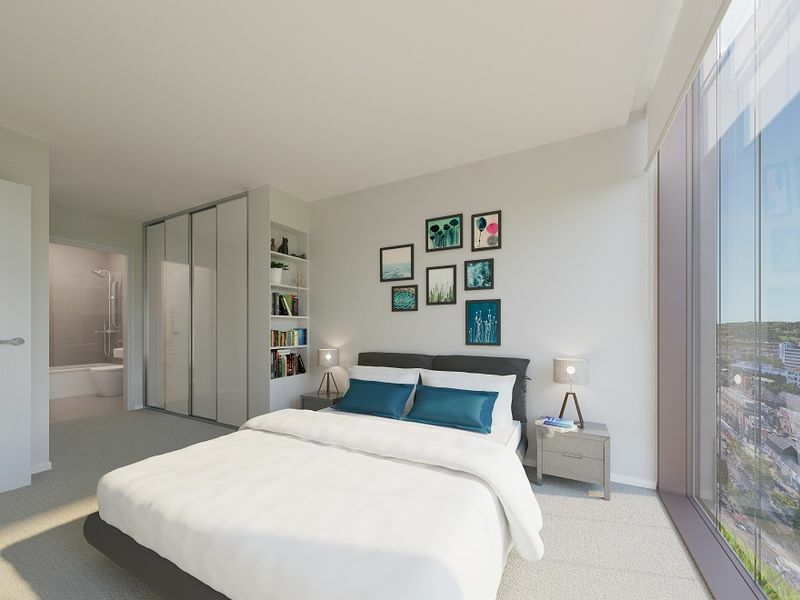 Hadrian Tower also offers exceptional facilities from cleaning and laundrette services to a 24-hour concierge and café. 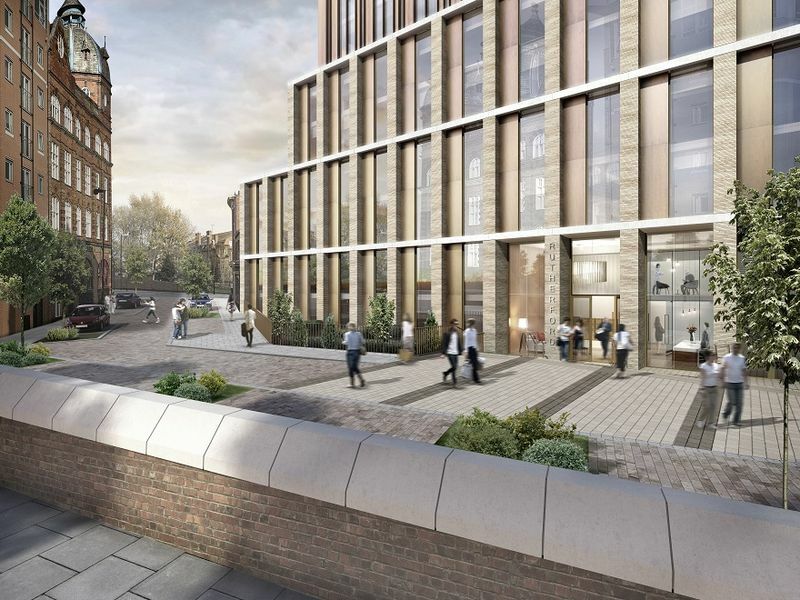 Hadrian Tower benefits from being situated within a highly accessible location, close to Newcastle’s regeneration zone and the world-class Medical University. Newcastle upon Tyne is renowned for its vibrant nightlife, world-class culture and award-winning dining, attracting thousands of people to the city yearly. Newcastle upon Tyne also benefits from excellent transportation links, with Newcastle central and metro links located just a short walk from the site. Newcastle upon Tyne is also home to a large airport which has daily flights to global destinations, making Newcastle one of the best-connected cities in the UK. 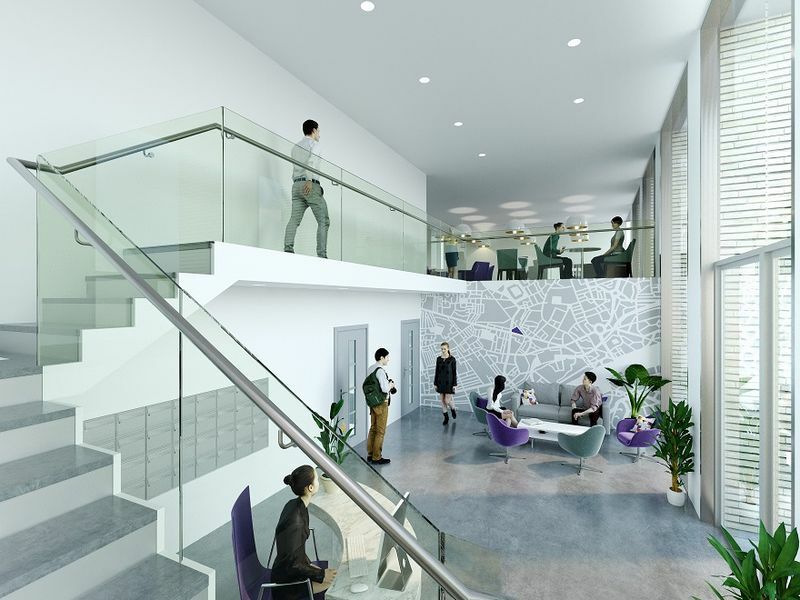 Located within the heart of the new high-rise business and learning district of Newcastle upon Tyne. 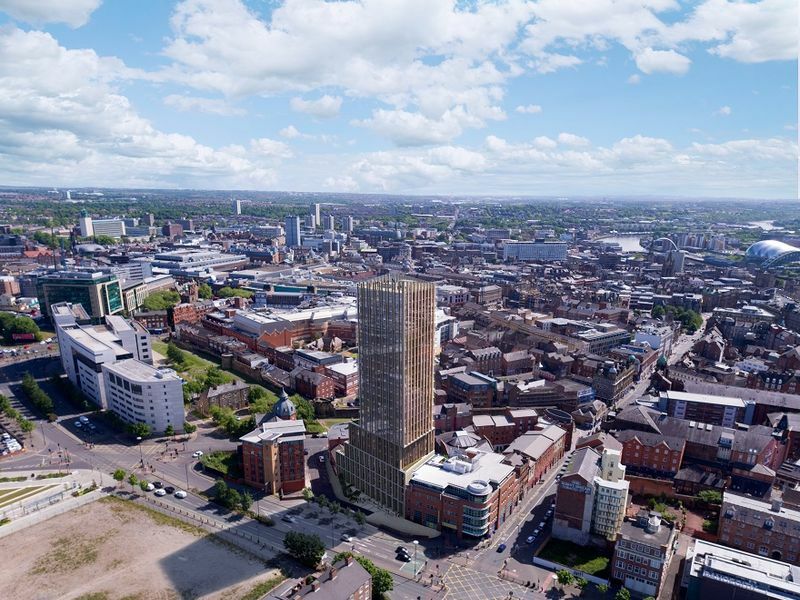 Hadrian’s Tower, at 82 metres, will be the largest residential block within the city centre. 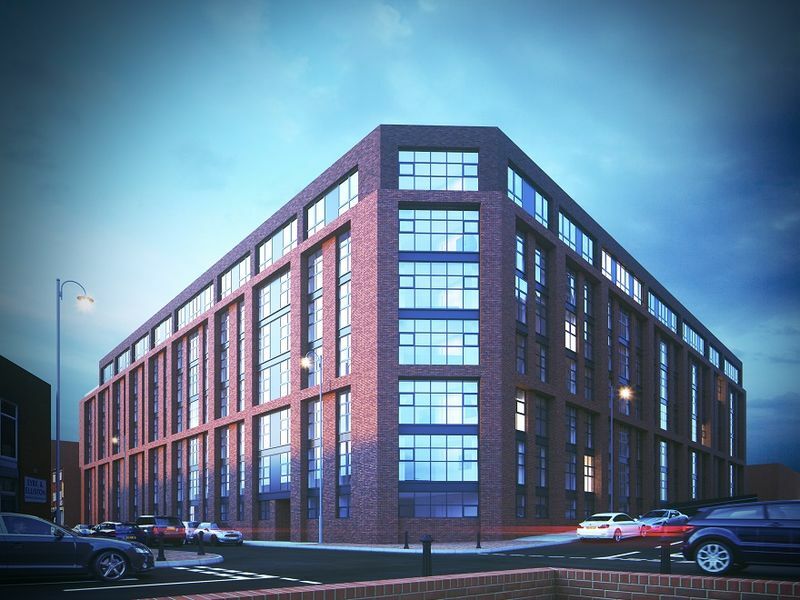 There are no other private residential high-rise blocks within the city centre - typically 5 to 8 storeys developments. 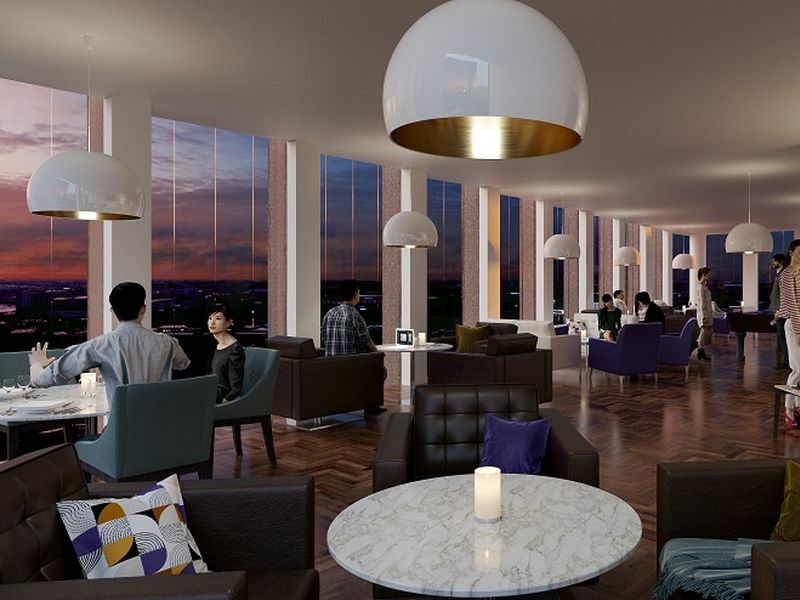 Sky Lounge offers views from the top floor and the roof of the building – overlooking Newcastle upon Tyne’s skyline. 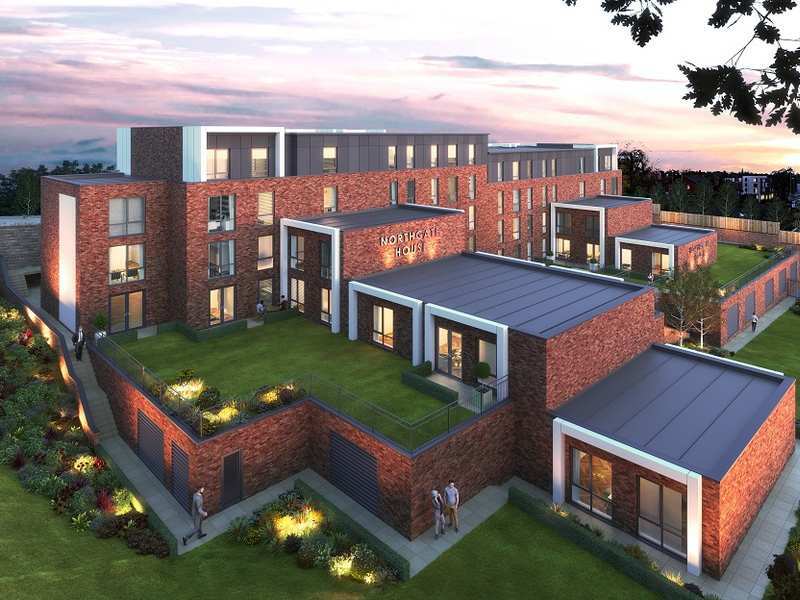 Newcastle is rich in heritage with an established economy and excellent transport links, including a large airport with daily flights to global destinations. World-class culture, vibrant night-life, award-winning dining, inspiring heritage, fantastic shopping and acclaimed architecture are all found in Newcastle. 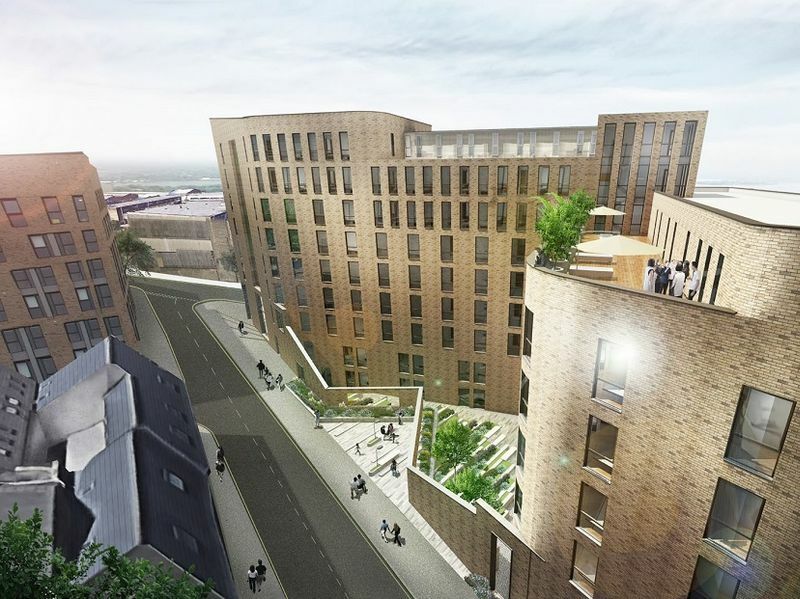 Newcastle is the 4th in the UK for student experience and nightlife, resulting in student numbers continuing to rise year on year with continuing to increase the demand for purpose-built student accommodation. 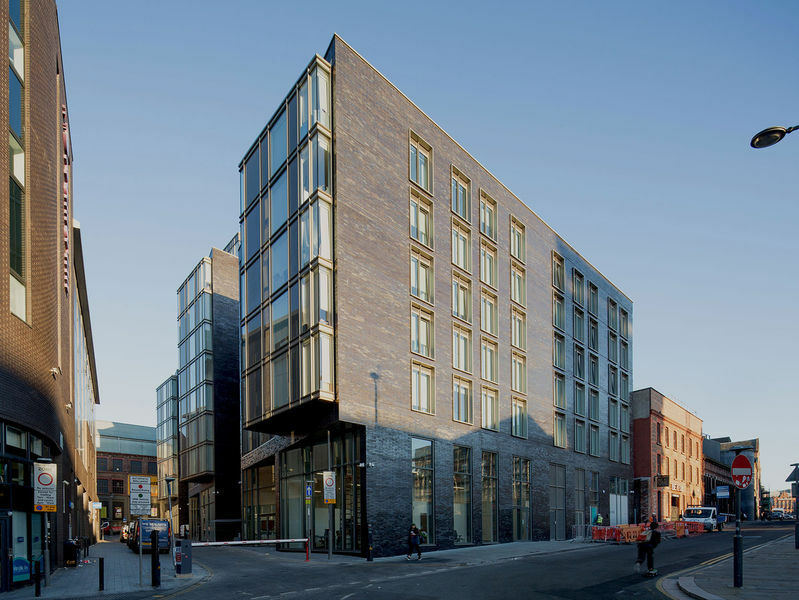 Northumbria University is home to 27,165 students and Newcastle University is home to 22,000 students, with 15% of all students from overseas. From 2010 to 2015 Newcastle University saw a 70% increase in student numbers and Northumbria University saw a staggering 110% increase. Therefore, there is a high demand from an undersupplied market. 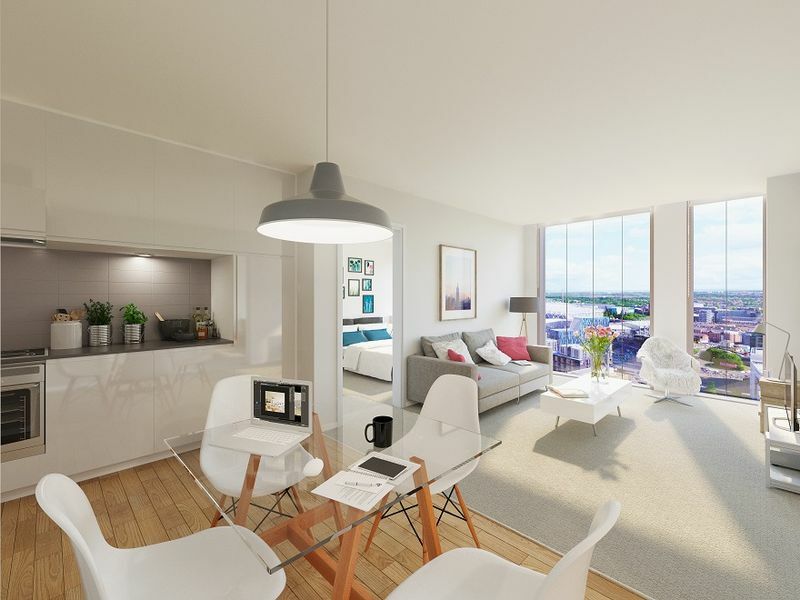 Looking for property invesment in Newcastle?